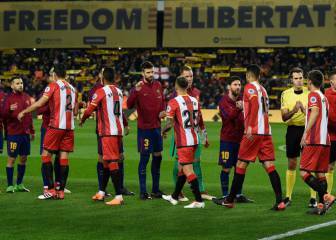 The Portuguese sports daily reports that Spain's Iberian neighbours have no plans to organize a major sporting event in the immediate future. According to Portuguese sports daily A Bola, claims that Spain and Portugal are plotting a joint bid to organize Euro 2028 and possibly the 2030 World Cup “are completely unfounded”. 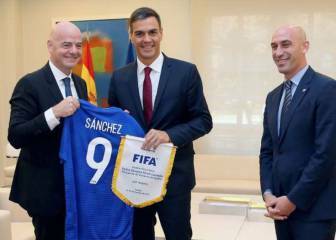 The sports paper referred to yesterday's meeting at Moncloa Palace in which Spanish Prime Minister Pedro Sánchez, RFEF president Luis Rubiales and FIFA president Gianni Infantino were reported to have discussed the possibility of Spain hosting one, or both, of the international events. A Bola argues that Portugal, Spain's Iberian neighbours, "have no plans to organize a major sporting event in the immediate future" and that, it would seem, rules them out of bidding to stage either tournament. 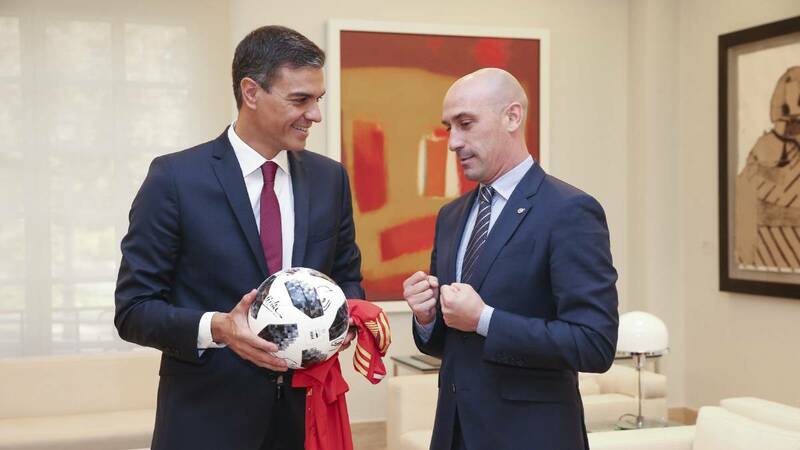 Nevertheless, Spain have considered the possibility of presenting their candidacy in conjuction with one or both of their neighbours (Portugal and Morocco) while Morocco are weighing up the option of presenting a joint bid of their own to host the 2030 World Cup with their North African neighbours Algeria and Tunisia.